And watch the video to see how I now use the technique for qualitative research, “Thought Bubbling”. Click on video to learn all about it. Hover over video to turn on sound. 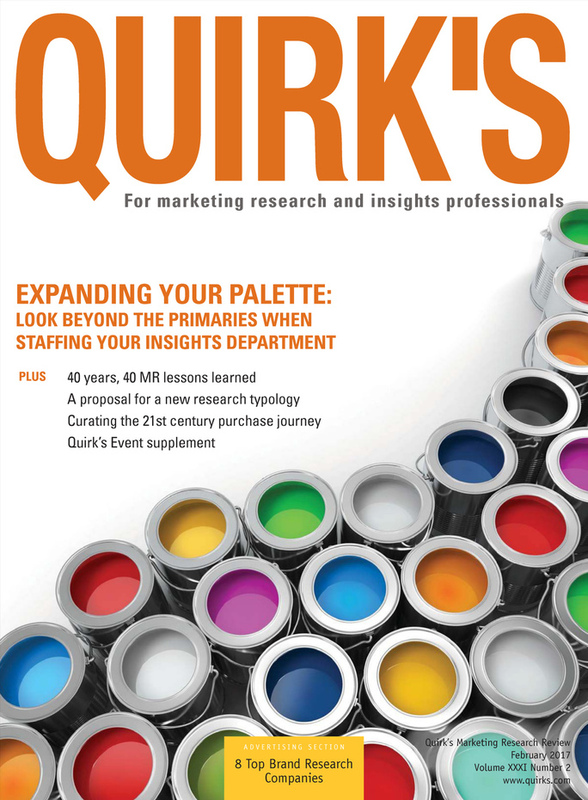 Click here to read my article, Get up close and personal with customers – without them knowing it in the February 2017 issue of Quirk’s.